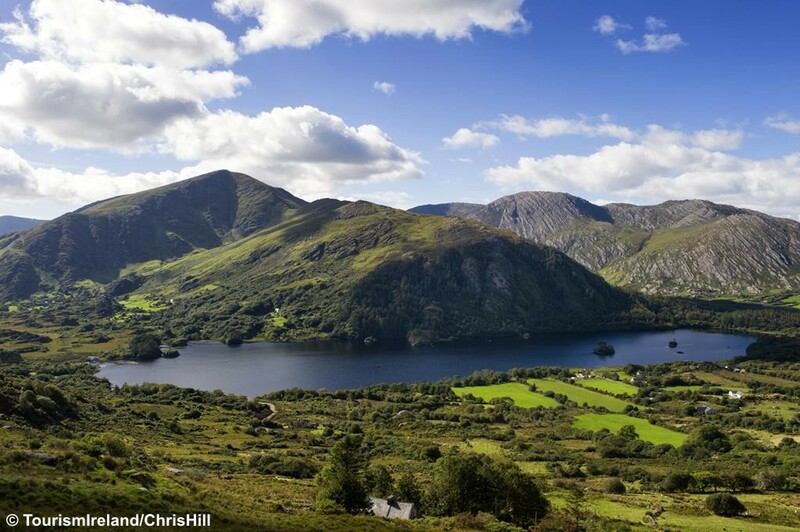 Set amidst the stunning scenery of south-west Ireland, Killarney provides the perfect location for a fantastic holiday. This pretty resort’s quaint side streets are bursting with traditional pubs, quality restaurants and colourful shops. Kerry has always offered visitors a great diversity of scenery, culture, leisure activities, ancient history and folklore. The captivating allure of this mountainous area has an abundance of natural beauty, enriched by sub-tropical flora flourishing in an unusually warm and temperate climate. It’s not hard to see why this area is so popular. Our holidays to the area have always been very popular. 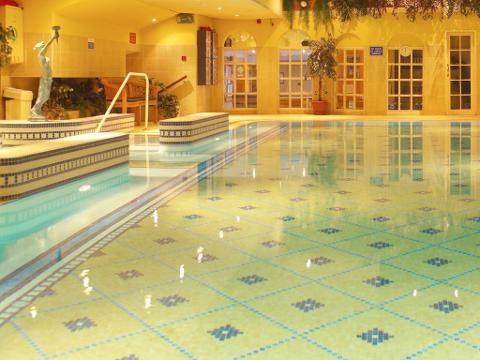 This year we are staying at the 4* Killarney Towers Hotel which is located in the centre of town. Our local guide who joins us for the fantastic excursions around the ‘Ring of Kerry’ and ‘Dingle Peninsula’ will keep you amused whilst they tell tales of local folklore and the area’s history. Please book early to secure your place! After being collected from your home in the morning (6.00am approx.) we travel to Pembroke in West Wales with refreshment stop on route before boarding the 2.45pm Ferry to Rosslare. Docking at 6.45pm we continue to arrive in the beautiful city of Waterford at around 8.30pm for our overnight stop at the excellent Dooley’s Hotel on the waterfront. Evening meal included. After breakfast we depart the hotel and continue to Killarney, arriving at the hotel late afternoon. A day in Killarney. Your driver/courier will organise an optional excursion by horse Jaunting Carts around the town and through the National Park to Lough Leane for a boat trip on the lake. Absolutely beautiful scenery from onboard with a typically Irish commentary from the Captain! Memorable day out. Extra charge for boat & carts. Two full day excursions with our local guide. 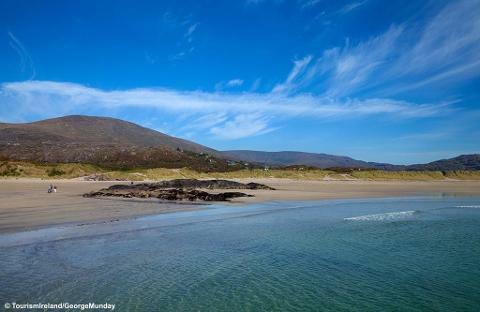 The spectacular Ring of Kerry drive around the Iveragh Peninsula is one of Europe’s great drives, travelling through spectacular changing scenery - from dramatic ocean views, to lush green valleys and mountain passes. 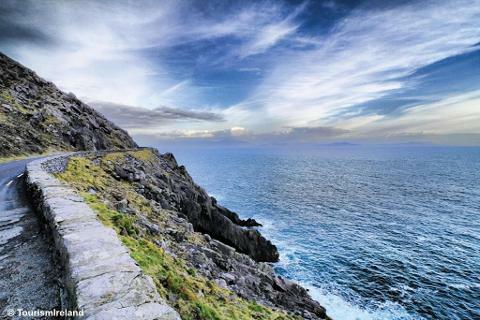 The Dingle Peninsula, famously used in the iconic film ‘Ryan’s Daughter’ offers more stunning scenery. 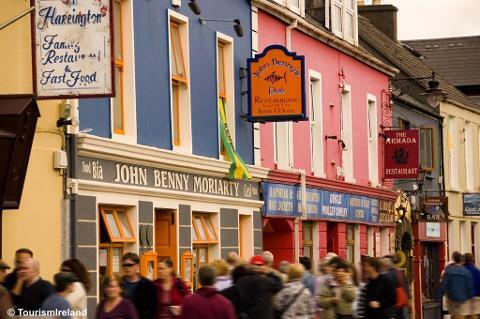 Includes time in the lovely town of Dingle – if time permits head for fish ‘n’ chips at Reel Dingle Fish – amazing! 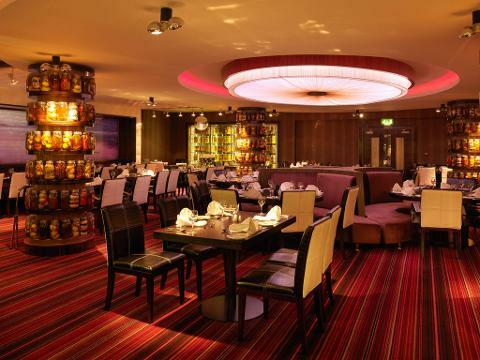 After breakfast we depart Killarney and enjoy the lovely Irish scenery with stops during the day before arriving at our overnight hotel – the excellent Maldron Hotel on the outskirts of Wexford – evening meal included. Departing the hotel we make the short 30 minute drive and board the 8.45am Irish Ferries ship from Rosslare (Breakfast included on board) - arriving in Pembroke at 12.45pm. Comfort stops as required on our journey home - arriving back and returned to your home around 7.30pm. 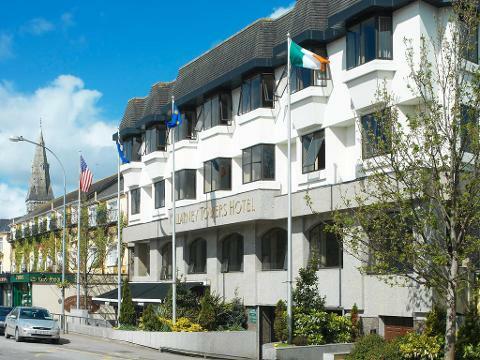 Situated in the heart of Killarney town, this superb hotel offers modern facilities in comfortable and stylish surroundings – proven to be an extremely popular hotel with our customers. 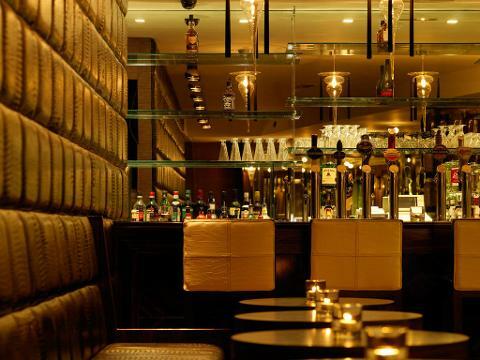 With a great position to explore the town - the hotel also boasts the lively O’Donoghues Bar with some evening local entertainment and leisure facilities including a superb indoor swimming pool. 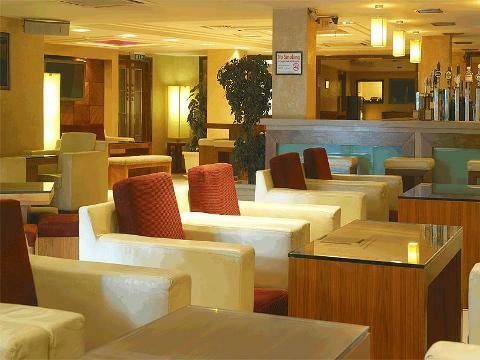 So, you can relax and really enjoy your free time around the hotel. 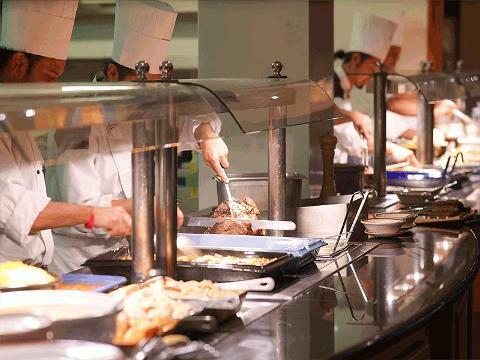 In the contemporary restaurant there is a 3-course evening dinner - served buffet style with a wide choice of menu plus tea or coffee to follow. The spacious bedrooms are finished to a very high standard - very comfortably appointed with modern facilities including tea/coffee making. Lift to all floors.